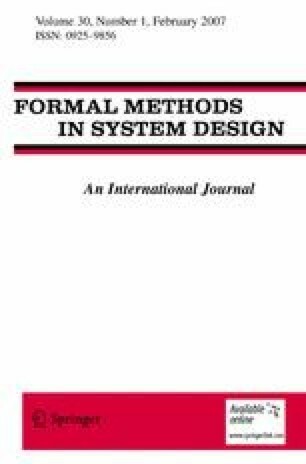 Recently, there has been a lot of works on LSI design systems using Binary Decision Diagrams (BDDs), which are efficient representations of Boolean functions. We previously developed a Boolean expression manipulator, that can quickly calculate Boolean expressions by using BDD techniques. It has greatly assisted us in developing VLSI design systems and solving combinatorial problems. In this paper, we present an Arithmetic Boolean Expression Manipulator (BEM-II), that is also based on BDD techniques. BEM-II calculates Boolean expressions that contain arithmetic operations, such as addition, subtraction, multiplication and comparison, and then displays the results in various formats. It can solve problems represented by a set of equalities and inequalities, which are dealt with in 0-1 linear programming. We discuss the algorithm and data structure used for manipulating arithmetic Boolean expressions and show the formats used for displaying the results. The specifications for BEM-II are described and several application examples are presented. Arithmetic Boolean expressions will be useful for various applications. They perform well in terms of the total time for programming and execution. We expect BEM-II to facilitate research and development of digital systems.